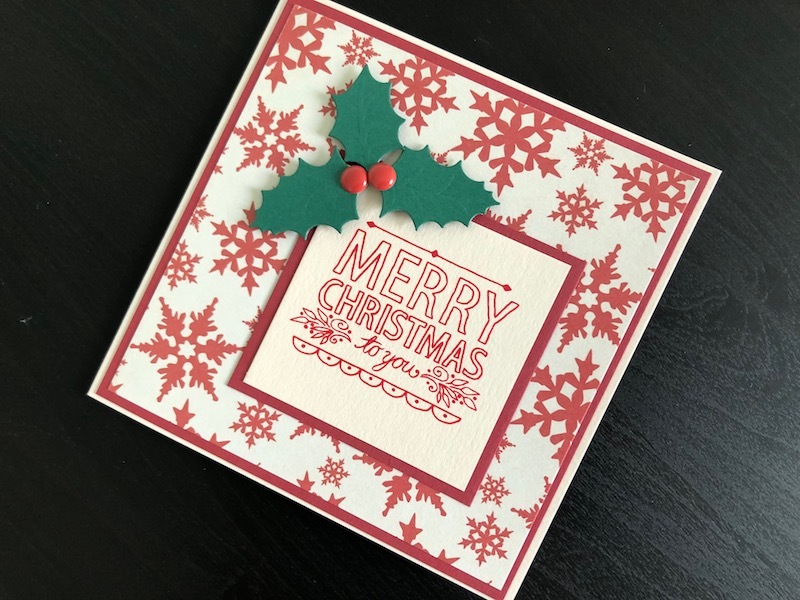 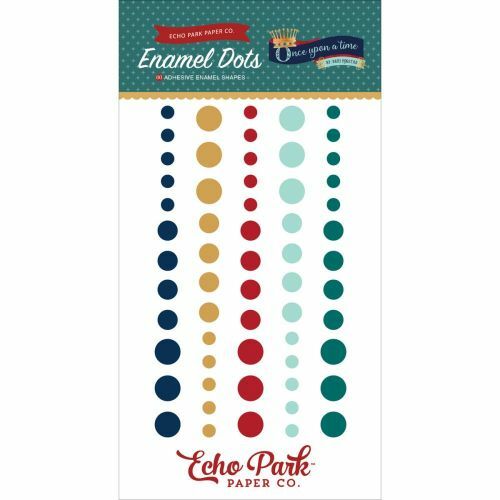 A pack of 60 enamel dots in five on trend colours that you can combine or use a single colour. These self adhesive enamel dots will add a gorgeous touch of glossy colour to hand made cards, scrapbook pages and other types of craft and home decor projects. The dots range in size from 4 - 8mm (1/8 - 5/16 inches).